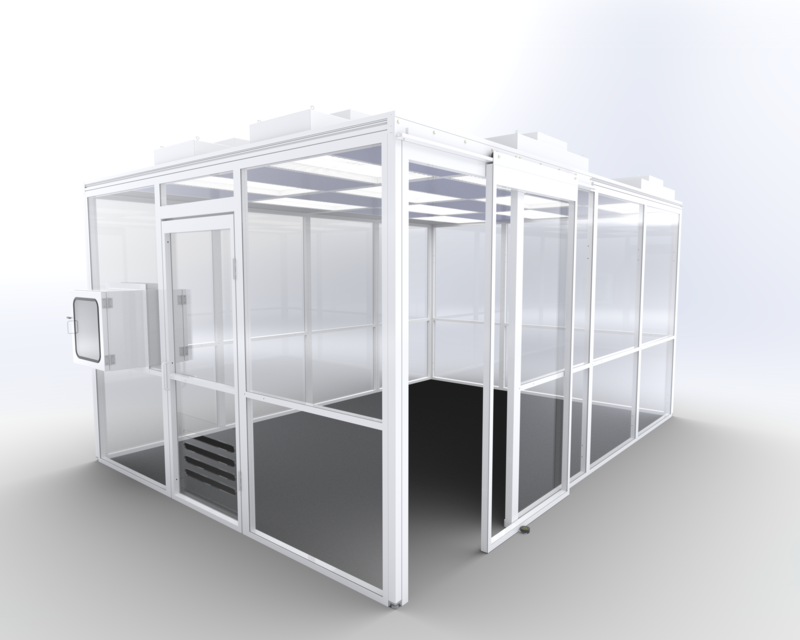 How to clean a cleanroom and proper cleaning of a cleanroom is essential, and admittedly comes with some confusion. Angstrom is here to hep! 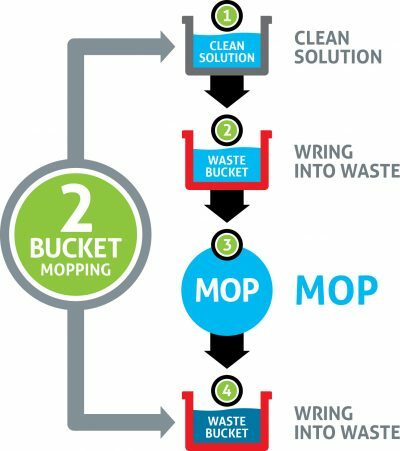 For cleanroom mopping, it all starts with the right mop and the right rinsing and wringing sequence. Use the infographics below to ensure your mop and your floors are as clean as you need them to be. 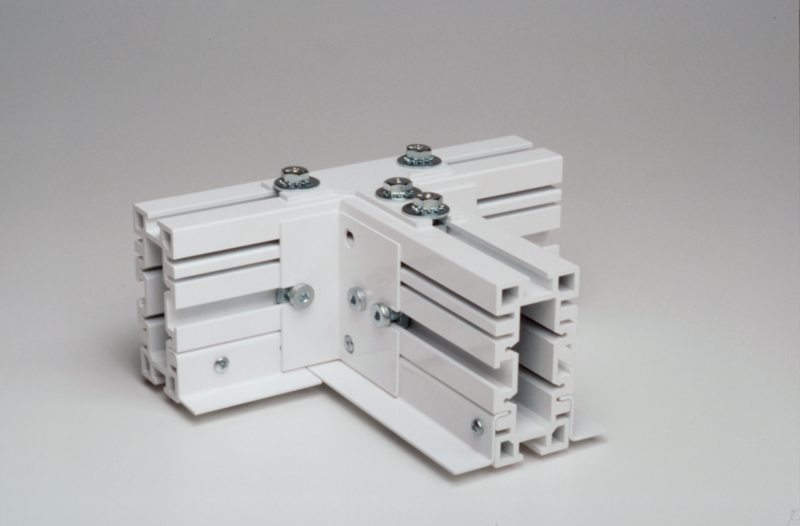 As always, if you have any questions, call us. We’re here to help! Clean Solution Bucket – Add/Mix your cleaning solution to the first bucket and saturate your mop in the solution. 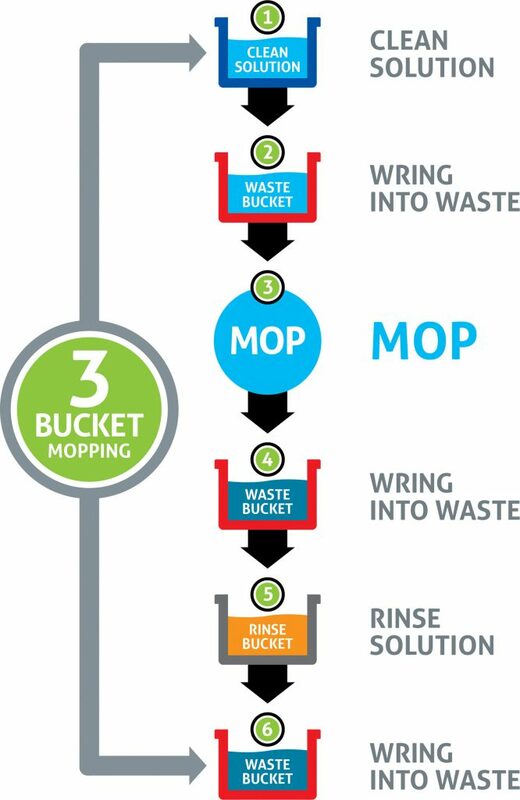 Waste Bucket – Wring excess cleaning solution from your mop into the second bucket – the waste bucket. Mop – Apply the solution to the surface, using your preferred method of mopping, or you can find our mopping technique guide HERE. Waste Bucket – Wring the waste water into the waste bucket for the second time. Repeat this process until your surfaces are sparkling! 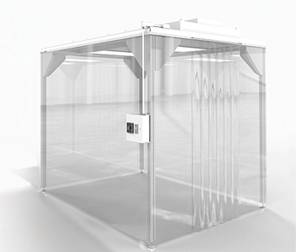 Clean Solution Bucket – Add/Mix your cleaning solution to the first, clean bucket. Saturate your mop in the solution. 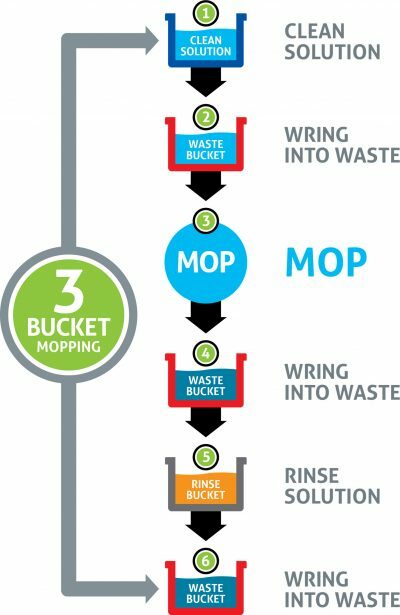 Waste Bucket – Wring the waste water into the waste bucket for the second time. Rinse Bucket – Rinse your mop in the third bucket, filled with rinsing solution. Waste Bucket – Wring excess rinsing solution into waste bucket, then repeat the process until your surfaces are sparkling!